Hey, y'all! 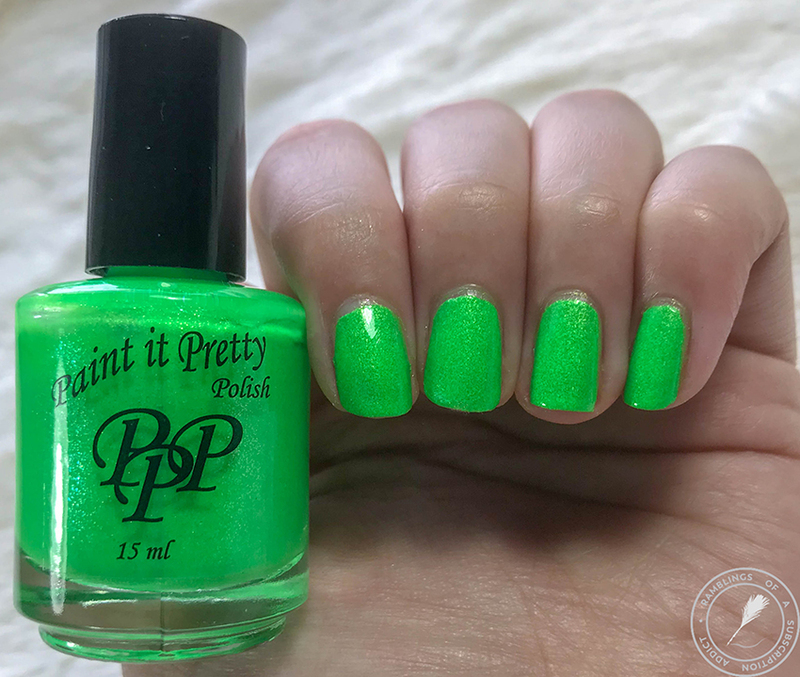 Fall might be technically here but it's 90 degrees outside so it's definitely still Summer here, so let's ignore it's not actually Summer with the Tetris Collection by Paint it Pretty Polish. This is the Cremes part of the collection, there is currently a post up with the cremes here! 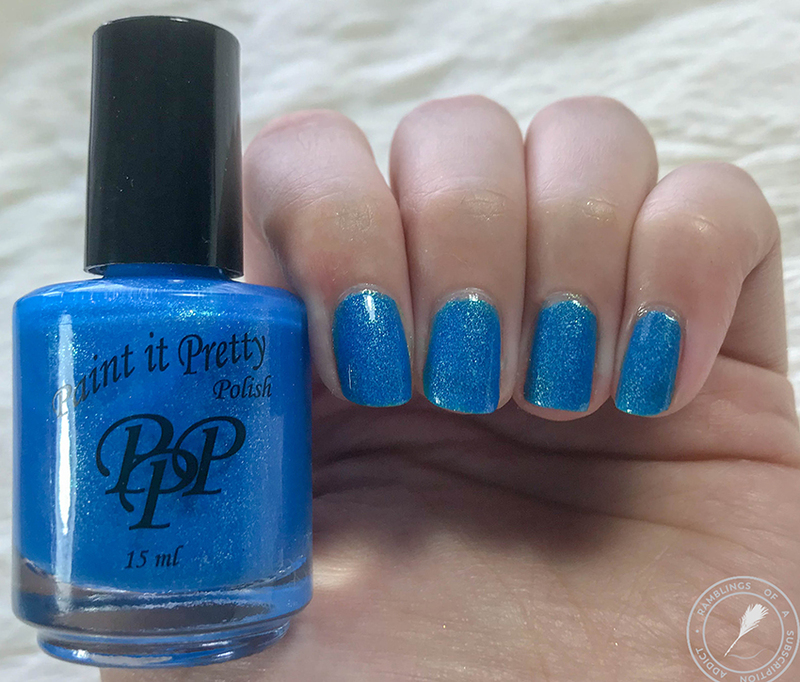 Paint it Pretty Polish does ship from Canada so shipping may take longer if you're in the US. Like with all group/collection posts, this is the round-up for the collection. 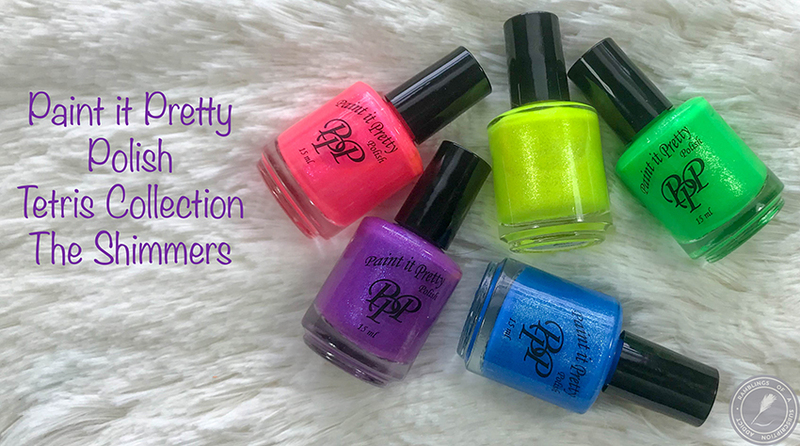 Each polish has its own post, just click the polish's name! Combos is a neon pink polish with a fuchsia shimmer. 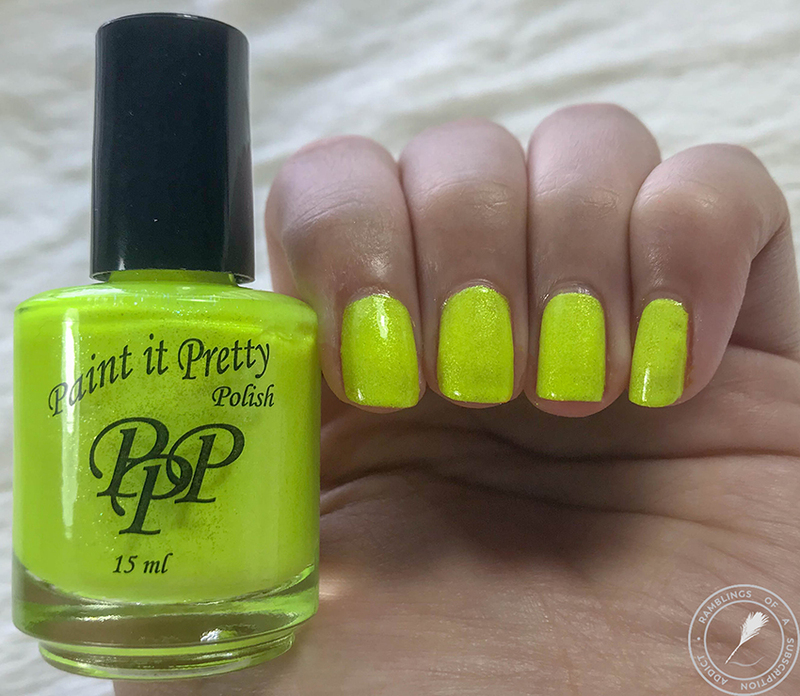 Golden Minos is a neon yellow-green with a matching shimmer. Overall, the collection is gorgeous and the colors all complement the Cremes nicely.